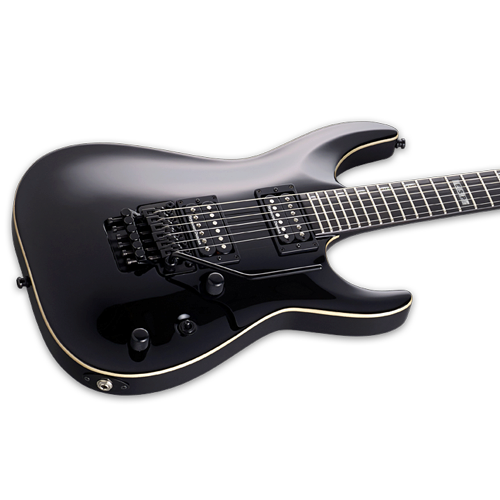 Created at the ESP facility in Tokyo, Japan, the ESP E-II Series is our highest-quality factory-produced instrument collection. 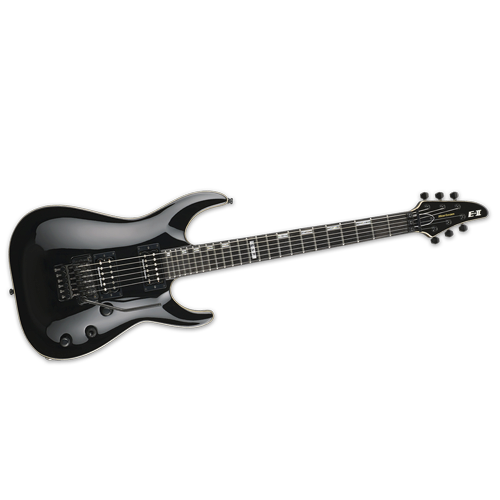 The ESP E-II Horizon FR is a guitar designed for high-level performing, for serious players who can't accept compromises in their instrument's ability to showcase their talent. It offers set-thru construction for fast and smooth access to the highest frets, pairing a mahogany body to a three-piece maple neck with ebony fingerboard and 24 extra-jumbo frets. You'll appreciate the feel of fine, detailed workmanship each time you pick up the E-II Horizon FR, which includes high-end components like a Floyd Rose Original bridge, Schaller straplocks, Gotoh locking tuners, and more. 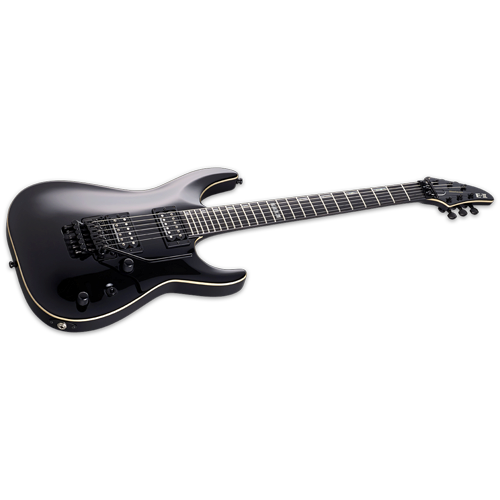 This guitar offers some of the best-sounding and responsive passive pickups available, with the Seymour Duncan Jazz (neck) and Seymour Duncan Custom 5 (bridge) pickups that provide a world of tone for almost any genre of music from metal to fusion. The E-II Horizon FR is available in ESP's famous Reindeer Blue finish with a beautiful quilted maple top, or in solid Black finish, and includes a hard case.